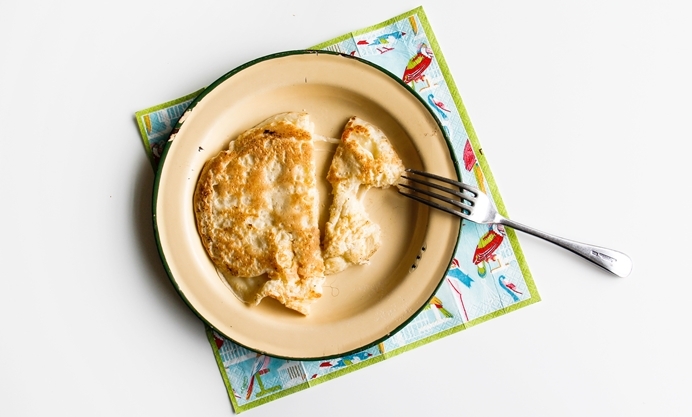 With Pancake Day on its way Rosana McPhee shows us a great recipe using tapioca, an ingredient popular in Brazilian cooking. Many Christian faiths in the United Kingdom mark Shrove Tuesday as the last day before fasting for the Lent period. It is also known as Pancake Tuesday or Pancake Day, when people eat pancakes and take part in pancake races. Shrove Tuesday is the day before Ash Wednesday, and it has many names, like Fat Tuesday, Mardi Gras, the Tuesday of Carnival, and Pancake Day. There are many variations of pancakes too. In Wales, Welsh cakes or light cakes are eaten and in Gloucester some recipes use suet in their pancakes batter. 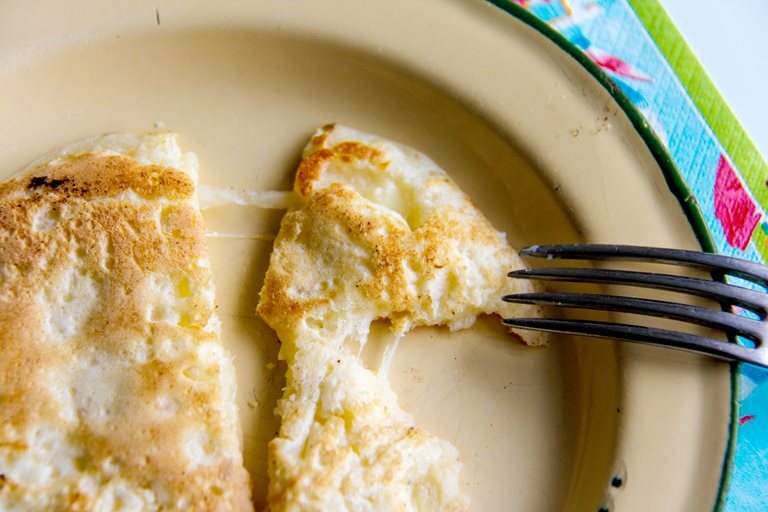 In Brazil, tapioca is widely used in recipes, and one of the many famous recipes is the tapioca pancake. Tapioca, also known as manioc, is the name of this typical Brazilian dish, originating in North and North East Brazil, with indigenous origin, made ​​with starch extracted from cassava, also known as gum tapioca, tapioca starch or sweet tapioca flour. This flour/starch is moistened and spread on a heated plate or frying pan. It coagulates with the heat and becomes a kind of pancake or dried crepe. The fillings vary, but the most traditional one is made ​​with coconut and cheese curd. Here is a recipe using tapioca instead of your everyday flour and the filling is in the batter. Tapioca starch can be found in Asian, Portuguese and Brazilian shops.